Corporations and organizations often use a style guide to ensure that all their visual materials maintain a consistent and cohesive look. 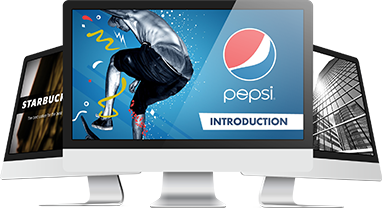 Because it’s impossible to keep track of every PowerPoint deck created in such an environment, a style guide guarantees that every presentation will correspond to your organization’s brand identity. Before starting on your style guide, familiarize yourself with PowerPoint’s Slide Master function to create and customize templates first. This makes it easier to accomplish once you begin distributing it throughout the organization. Every design rule or suggestion that you put down should contribute to your branding efforts. As we’ve discussed in the past, an easy way to integrate branding into PowerPoint design is through the clever use of colors. Set down some rules on the color scheme that everyone should use for presentations. Keep your brand’s logo and overall aesthetic in mind, making sure your rules for the color scheme goes well with both. Let your colors stand out so that the audience can see that your slides are part of a larger, unified whole. Another way to leverage branding is by using visual metaphors that correspond to your brand identity. Include suggestions for images and illustrations people should use in their PowerPoint designs. Aside from branding, a PowerPoint style guide also helps you maintain the quality of all the slide decks presented in your organization’s name. As such, it’s important that you establish key rules that follow the best PowerPoint practices. Be strict about the use of bullet points and the amount of text included in a single slide. Establish pointers on how data should be presented. There are different ways to do it, but all in all, you should make sure that charts and graphs don’t get too overwhelming by inputting only the content that matters to your pitch. Something else you can consider is making suggestions that can help manage the length of your company’s presentations. 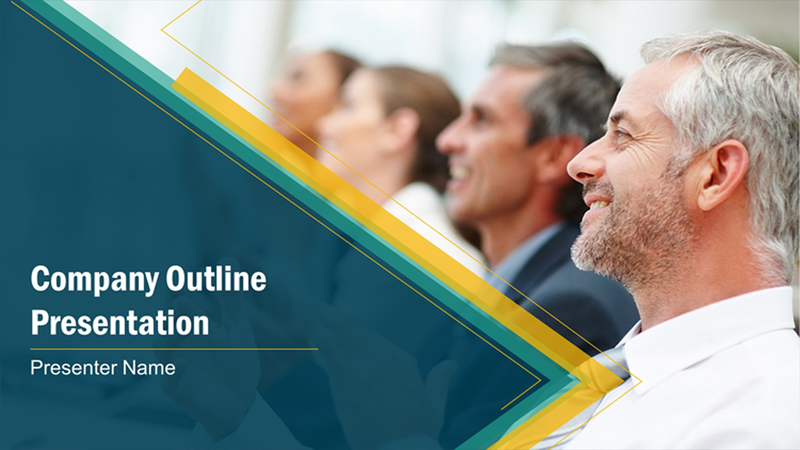 In this PowerPoint style guide from the American Marketing Association, there’s a suggestion that a PowerPoint deck should match its length in number of slides. For example, 10-minute presentations should have no more than 10 slides. It might seem unnecessary, but you can also include a few reminders on how presentations should be delivered. While a PowerPoint style guide may be focused on design, its overall objective should touch on improving presentations delivered throughout your organization. Also remind others to be more careful with the way they present their slides. After all, the point of creating PowerPoint slides is to enhance the message people are delivering with their presentations. At the end of the day, what matters is what audiences are left with. If the delivery is improved, you can expect outcomes to improve as well. A PowerPoint style guide is a way you can make sure presentations are organized and consistent with the company’s overall message. Have a clear vision on how you want these presentations to look like, and what kind of impact you want them to leave on audiences. Keep these in mind and start establishing some rules and pointers to maximize your use of effective visuals. Chapman, Cameron. “Why Your Brand Needs a Style Guide, and How to Create One.” Webdesigner Depot. Accessed March 6, 2015. “Improve Your Presentations with the Power of the Metaphor.” SlideGenius, Inc. November 17, 2014. Accessed January 12, 2015. “PowerPoint Style Guidelines.” American Marketing Association. Accessed March 6, 2015. “The Top 10 Best PowerPoint Design Practices.” SlideGenius, Inc. November 18, 2014. Accessed March 6, 2015.